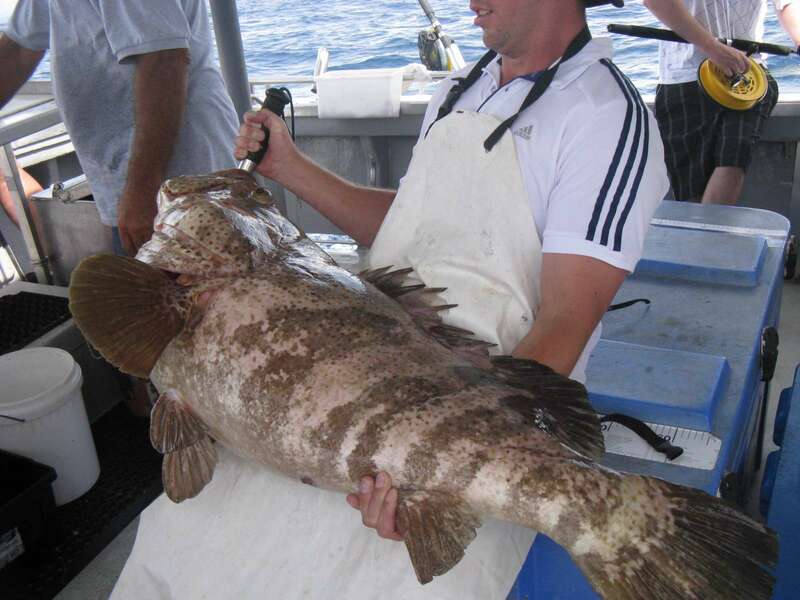 Caloundra 12 mile – Some big estuary cod, snapper, tuskfish, hussar, moses perch, morwong, spotted and Spanish mackerel. Low tide was at 9am this morning. We have had a S/E wind change yesterday which is supposed to drop off Thursday afternoon just in time for another cracker weekend.